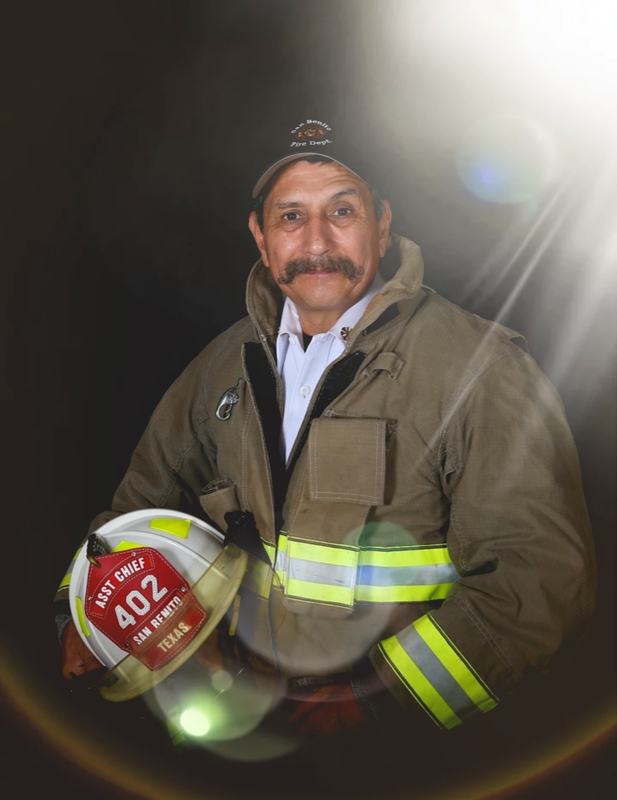 Shoe shiner, cotton gin worker, HEB associate, EMT, and now after 35 years of firefighter service with the San Benito Fire Department, T.J. Tijerina has chosen to retire. Having begun his tenure with the fire department as a volunteer at the age of 25, T.J. has seen a thing or two and has learned a considerable amount since. Three years later, at the age of 28, T.J. applied for an opening at the department and thus began his journey.